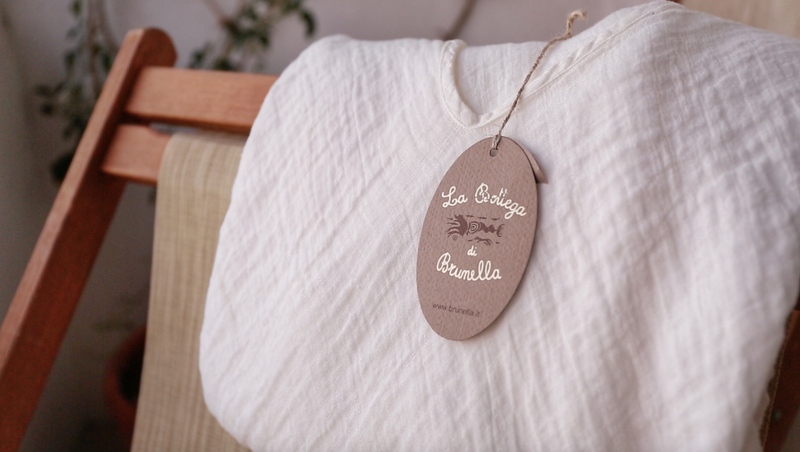 Botegga di Brunella I’ve been obsessing over Brunella’s linen since 2008. 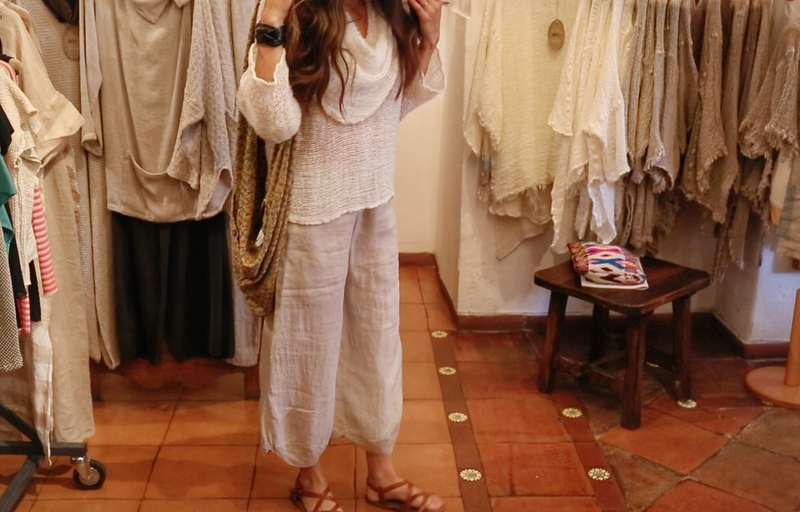 In fact, I have not bought linen anywhere else in the last 7 years. 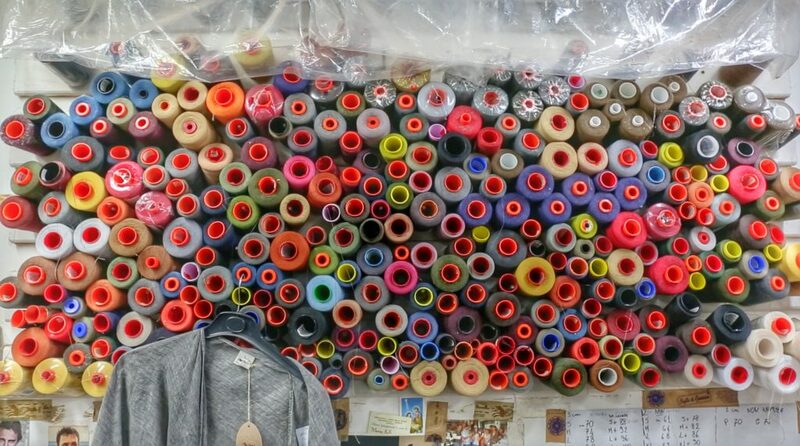 Brunella and her family are true artisans, making most of what you see in her two Positano shops in the on-site factory. They use Neopolitan looms to create boho linen masterpieces like caftans, scarves and palazzo pants. You will be wearing her pieces for years to come. The quality is superb. 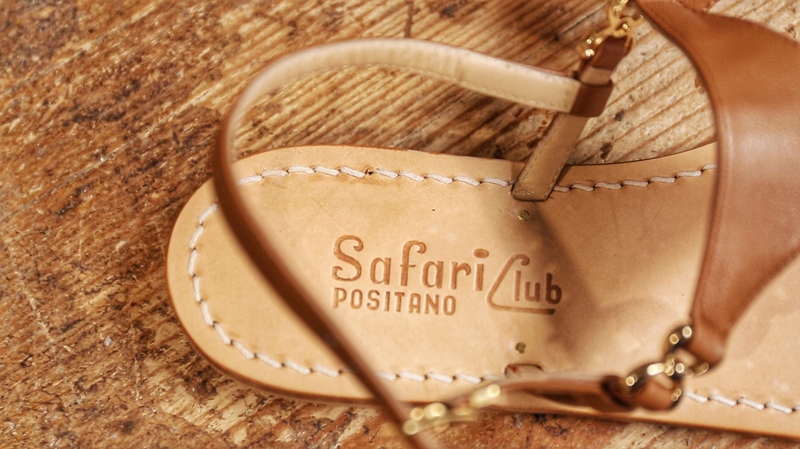 Safari Sandali Gennaro has been crafting Positano-style leather sandals since he was a young man. 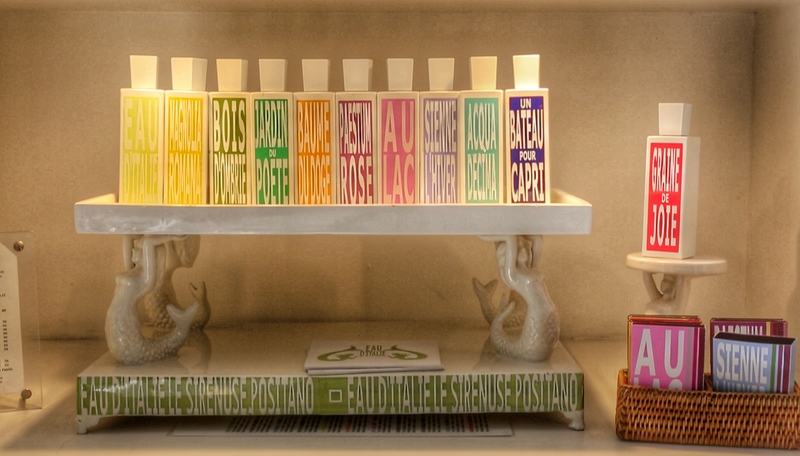 On any typical day you’ll find him in his tiny shop along Via della Tartana working away at his desk. A pair of custom sandals runs about 60 EURO and they are totally customized. 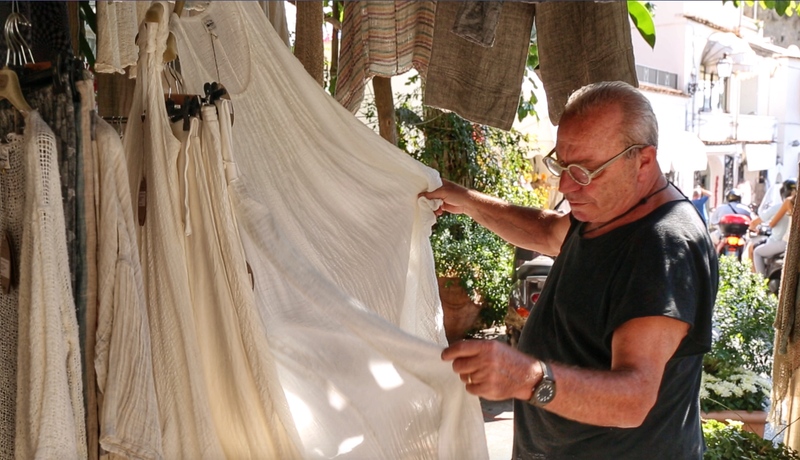 You pick the style and color of the leather, your foot is measured, and in about 10-15 minutes Gennaro has your sandals ready. Emporio Sirenuse This gorgeous boutique is owned by Carla Paravicini, who’s husband owns Positano’s famous Le Sirenuse hotel, directly across the street. 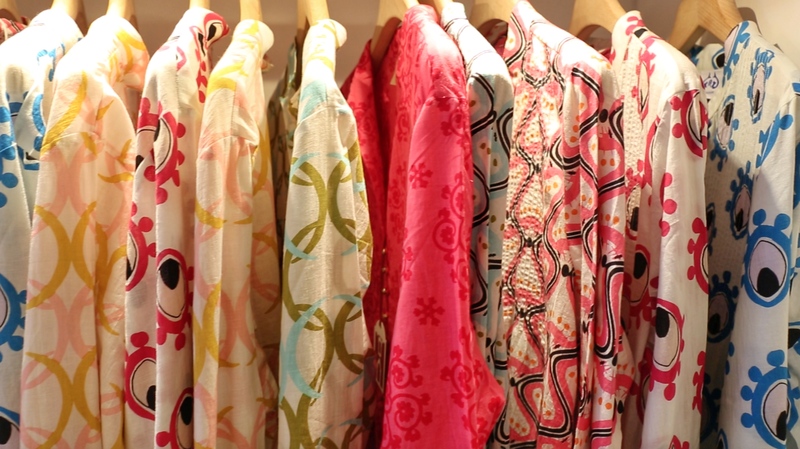 Carla travels to India to get inspired for the prints on her gorgeous caftans and bright tunics. 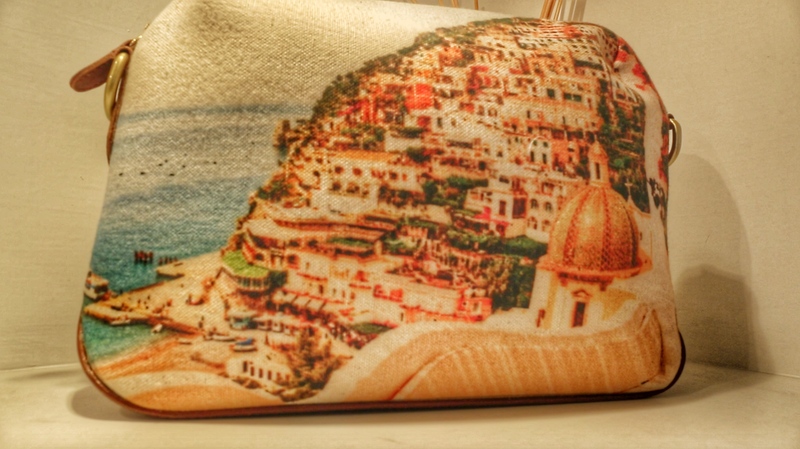 It’s also a great place to find gifts like Le Sirenuse’s signature “Eau d’ Italie” soaps or these awesome positano travel pouches. 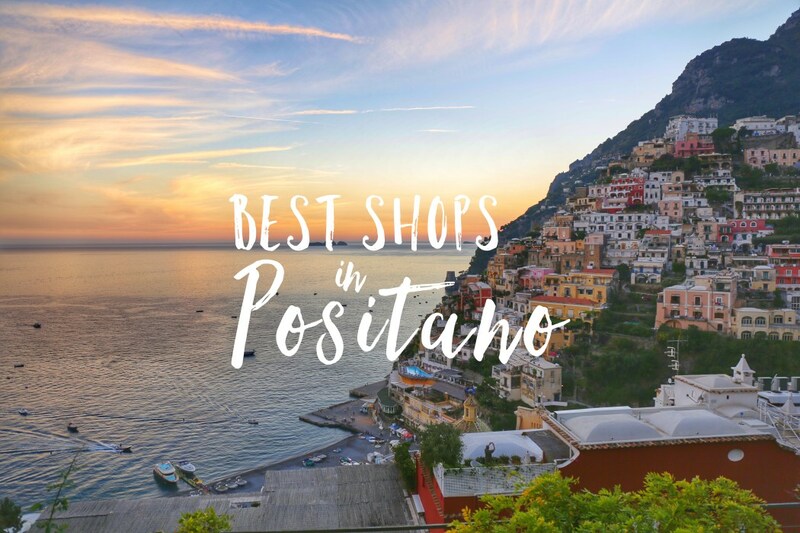 For more on the best shopping and style in Positano watch State of Style: Positano. 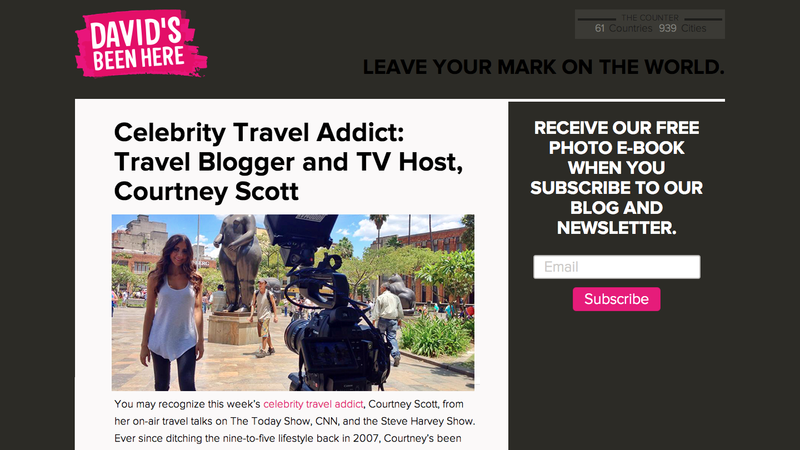 Please put me on your e mail list.